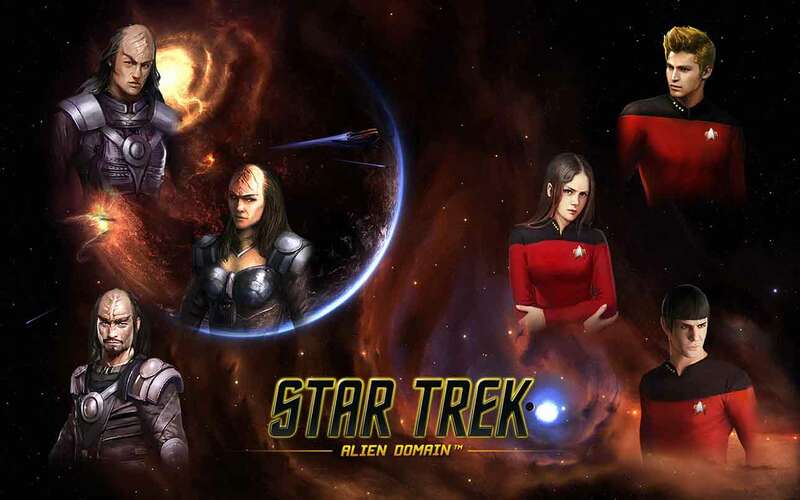 While the Christmas festivities in Star Trek: Alien Domain are already in full swing the developers are wasting little time with information relating to the upcoming New Years event and celebrations on the free online RTS game. Players can jump into the game today to see a special New Year’s countdown that began late yesterday and will continue to run through until January 1st. Players have 6 ways to enter the new competition event with each method adding an extra chance to be one of 216 winners to walk away with over $50 worth of items. Winners are expected to be announced on January 2nd. For more information, or to enter the New Years Star Trek: Alien Domain competitive event, check out the official website.